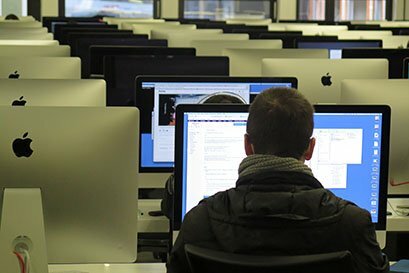 The course aims to train students how to use hacking tools and techniques to assess the security posture of a given IT network or system. Upon completing the course, students will be able to scan, test, hack and secure IT systems. They will be given hands-on training in penetration testing and other testing methodologies to ensure the security of an organization's information systems. IT and other business organizations hire ethical hackers to enhance their network security. Some of the jobs available for ethical hackers include: Information Security & Governance Specialist, Pentester/ IT Security Professional, Cyber Security Professional, Security Consultant, Security Advisors, IT Specialists, IT System Executives, and IT Consultants.